Quality time with loved ones is always a good thing, but it’s even better when you can do it with fun party games. 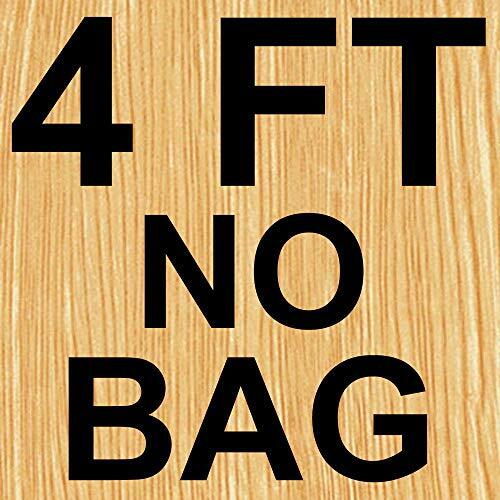 The Rally and Roar Giant Wood Connect 4 Game Set with Drawstring Carry Bag for Accessories is just the thing to liven up any get-together. Easy to learn and play, this indoor or outdoor game can be enjoyed by people of all ages. Simply take turns dropping your blue or orange discs in the slots and be the first to get four in a row to win the game. When done, just slide the wooden bottom bar to release the discs. It’s really that easy! 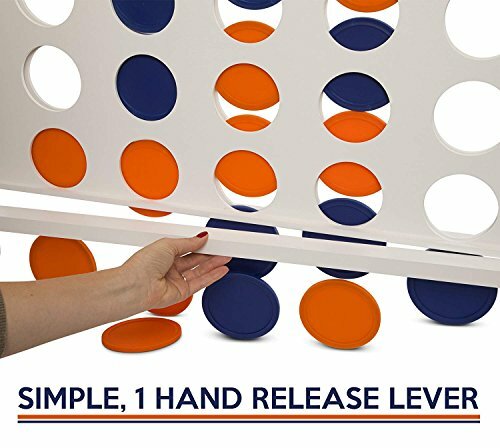 This popular bar and yard game comes with 42, brightly-colored, orange and blue coins that hold up to the rowdiest of crowds. With a frame derived from pinewood and a high-quality canvas bag, this connecting-the-dots game will last you throughout the years - for every barbeque, pool party, family game night, camping trip, wedding, graduation, Christmas, and tailgate. 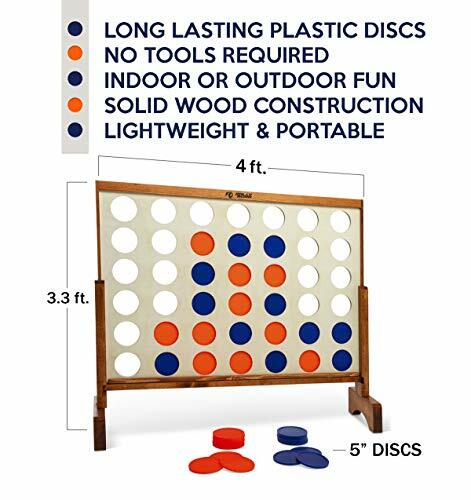 This giant wooden connect 4 game is the perfect accessory for any get-together or just some quality, one-on-one time with a loved one.